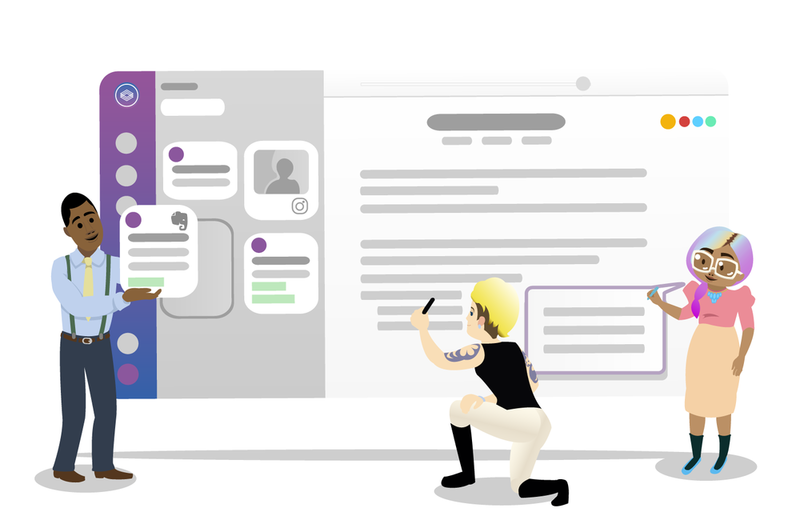 Created a group of characters and illustrations describing the Airstory platform and how to use it. 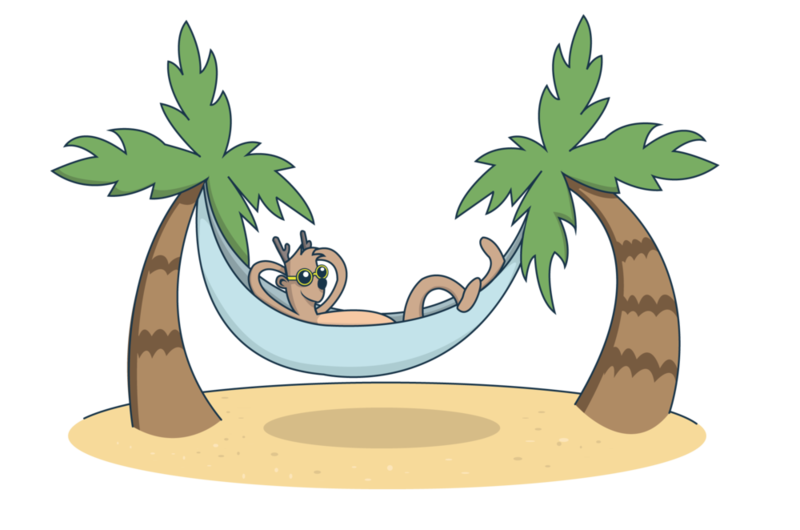 PlaytestCloud has hired me to illustrate their website illustrations, promotional material, and their yearly greeting cards. 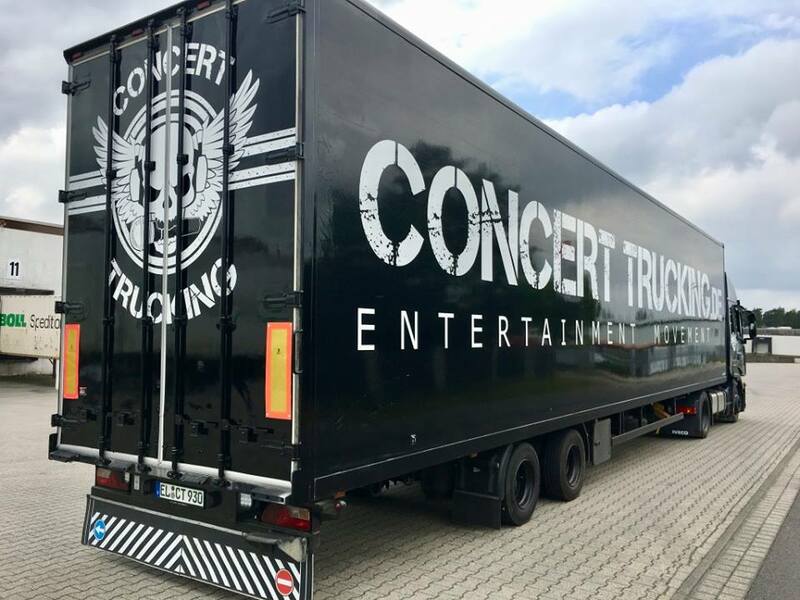 Concert Trucking is an event trucking service in Germany that moves concert equipment. One can can rent equipment from the company too.